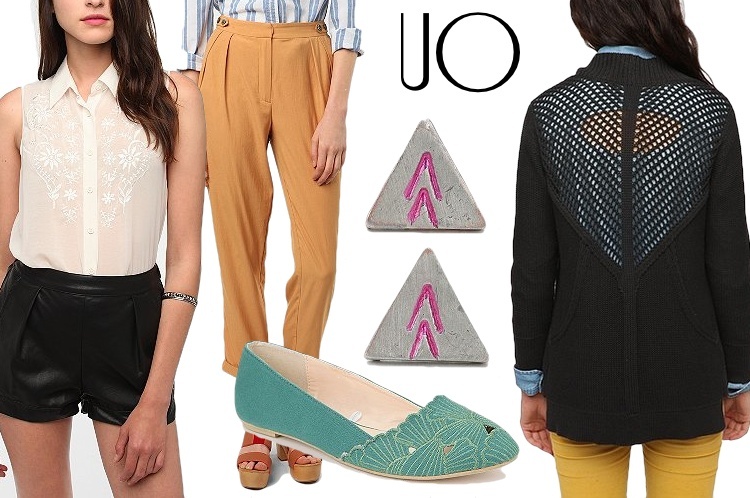 LaVieEstBelle: [FASHION] Back to School SALES! [FASHION] Back to School SALES! If I am correct, September is FAST approaching, which means school is creeping up. For most of you anyway. I finished my two year program in Toronto, and am back in Ottawa. I think not going back to school is going to be strange, but nice as well. Anyway, lots of online shopping sites are having amazing end of summer sales. Here I round up a few of my favourite pieces on sale, on my favourite online sites. Be sure to take a look! Now, of course most of these sites are selling off their summer pieces. Remember that it isn't quite fall yet! Take some lighter coloured dresses and pants, then layer them with something for that cooler breeze. I am DYING for that cardigan on the far right. It looks like a nice knit, but the loose knit at the top is perfect for this transition into fall. Always check their sale section on their site, some pieces are online only unfortunately. I've only started browsing this site a little while ago. Some of their pieces can be pretty pricey, but some very nice ones are also more reasonable. They've got so many great tops on sale, that are also great for fall! If you're not ready to store your shorts for fall and winter, don't you worry! Layer them with a pair of fun tights, or even black simple ones. 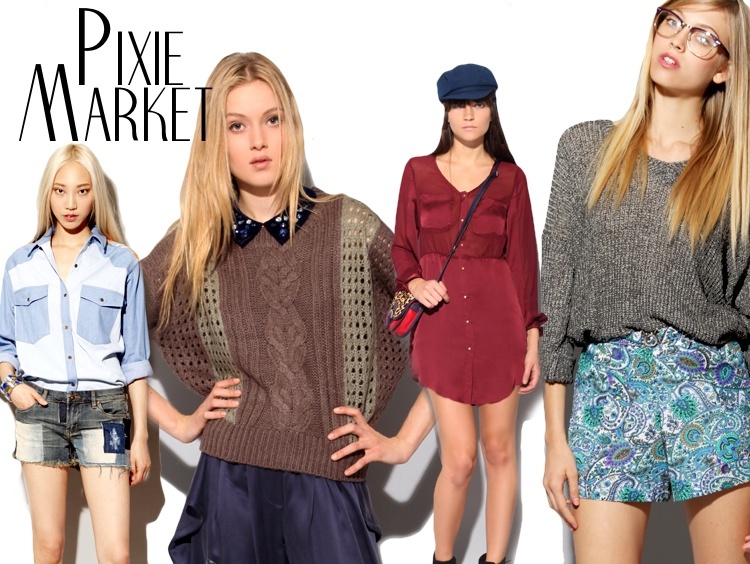 I've never heard of Pixie Market but I need to check it out!! i like the dress from nasty gal, its gorgeous. Love the choices you made! So many sales I did not know about! I have to get on that haha. Great post lovely !